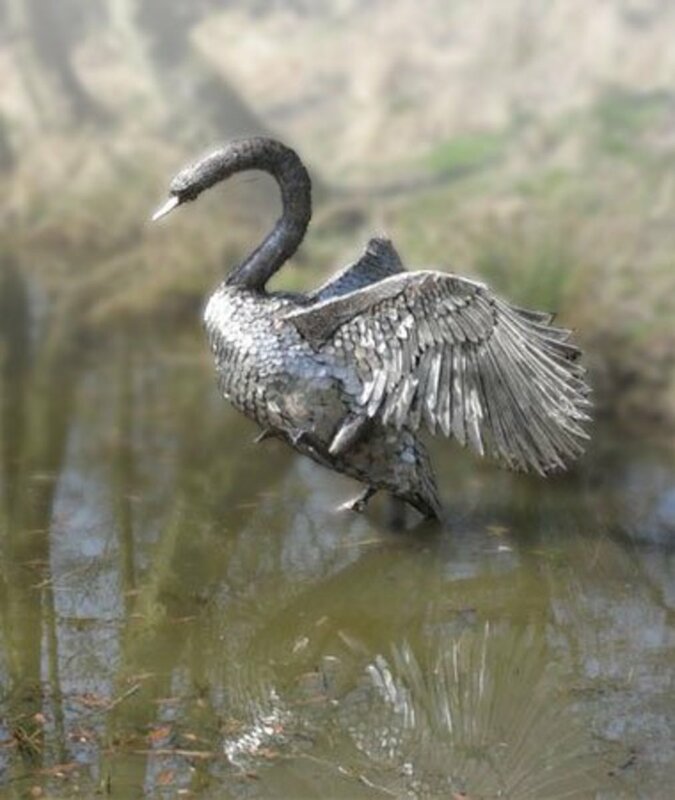 Placing sculpture in the right place in your garden can transform an otherwise unremarkable area into a magical focal point. 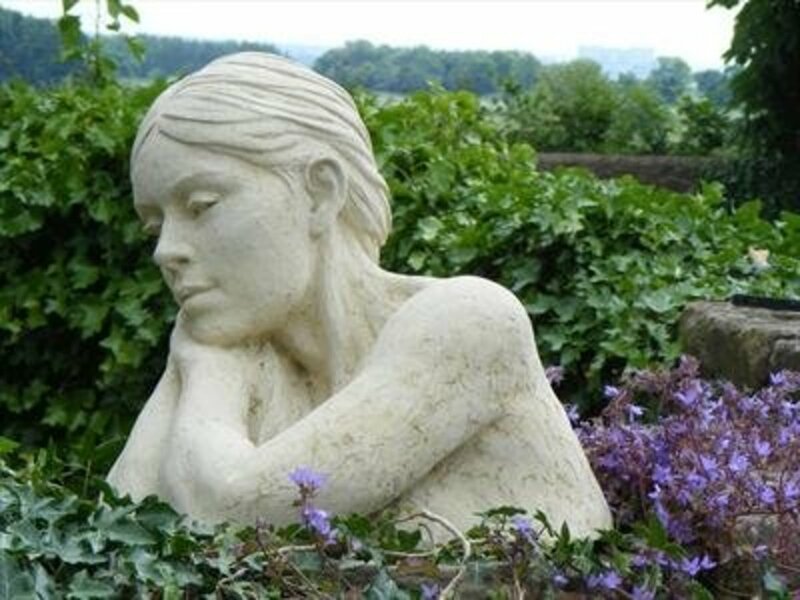 Finding the perfect piece of sculpture for a specific site will turn your borders, pools, hedges and vistas to poetry. Here I have used the work of a selection of garden artists to illustrate various ways to use sculpture in the garden to best effect. Your choice of artwork may well be determined by the style of your garden – if it is a contemporary design, you may feel that an abstract modern form would be most suitable. 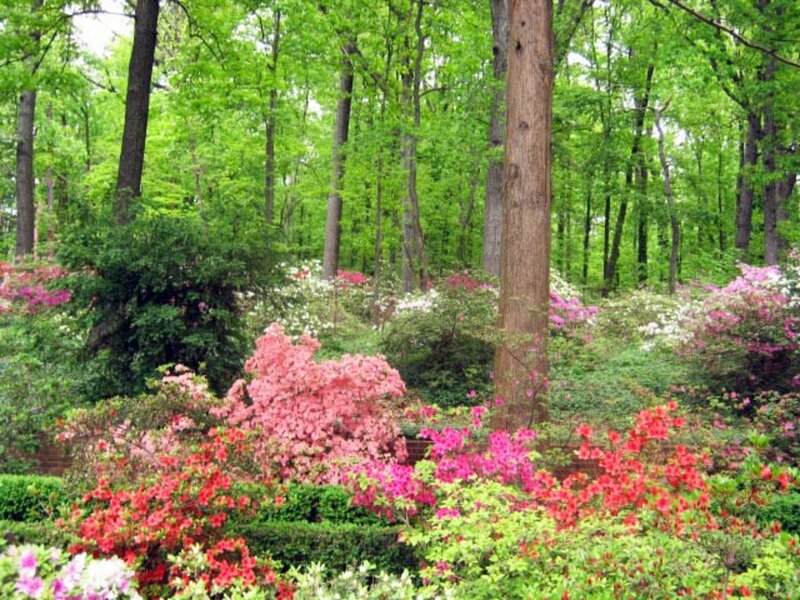 If it is a more traditional garden, then you may want to choose something classical or quirky. 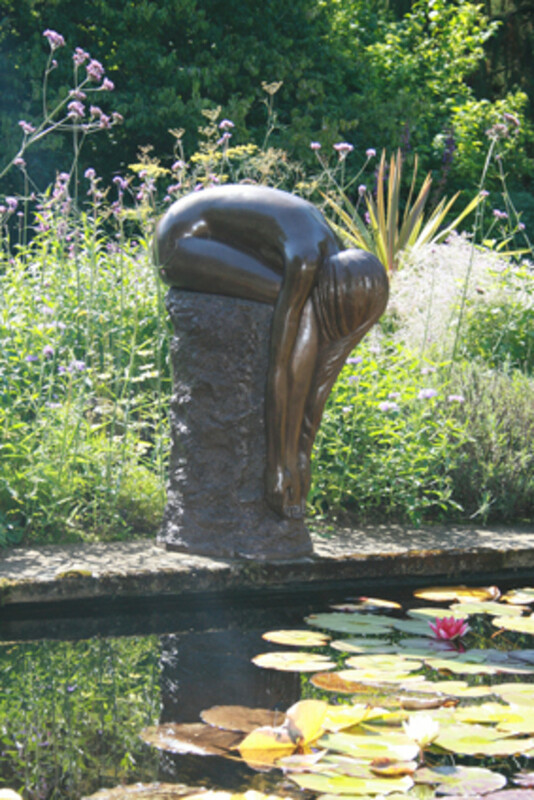 There are no hard and fast rules and there may well be places in the garden for a variety of styles of sculpture. Quite often the subject, scale, colour and style of the sculpture will dictate the best site. An informal wildlife pond might invite, for instance, a bronze nymph washing her hair, or a kingfisher perching on a reed. 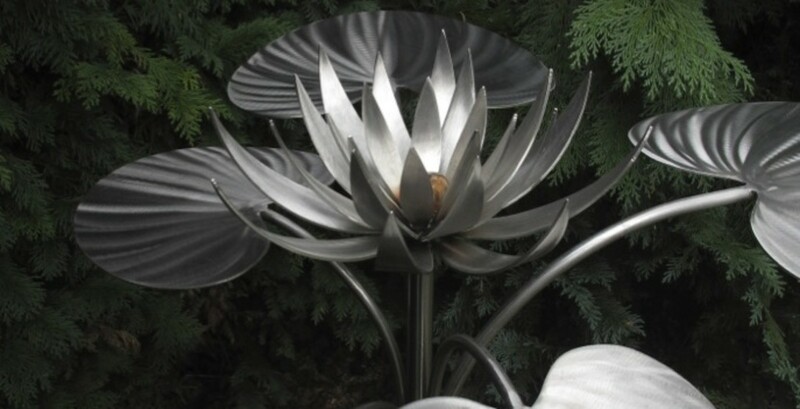 Maybe a steel water lily would sit well with other living plants, or metal fish breaking through the water's surface would provide an attractive focal point. Formal areas of water may be enhanced by the placing of a strong abstract form which can be viewed across the water. Reflections can be used to great effect in still water by using the sculpture's mirror image. Placing glass close to water can create beautiful sparkling, dappled light effects. A beautiful effect can be achieved by marrying the material of the art form with the colour and form of a particular plant. 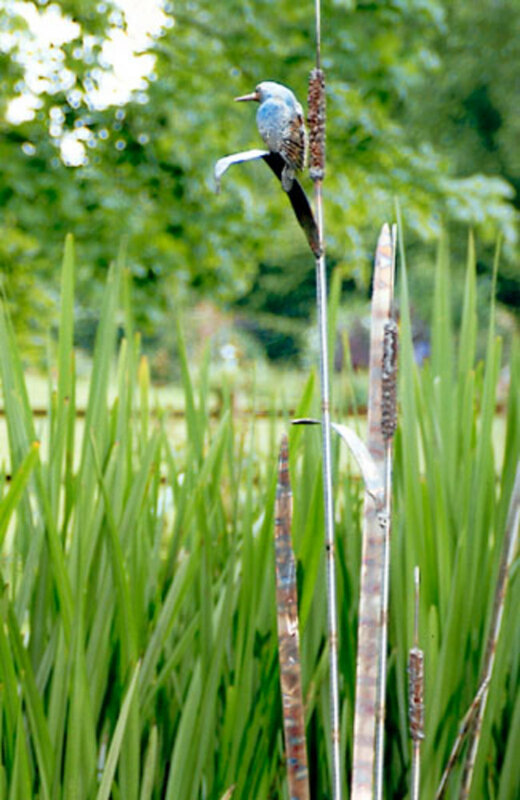 For instance placing a bronze or rusted steel sculpture next to a plant with similar bronze-coloured leaves, such as a Japanese maple ( “Acer palmatum “Sango-kaku”), or amongst the apricot flowers of foxgloves (Digitalis purpurea “Sutton's Apricot”), roses (“A Shropshire Lad”) or Verbascum ( “Helen Johnson”). 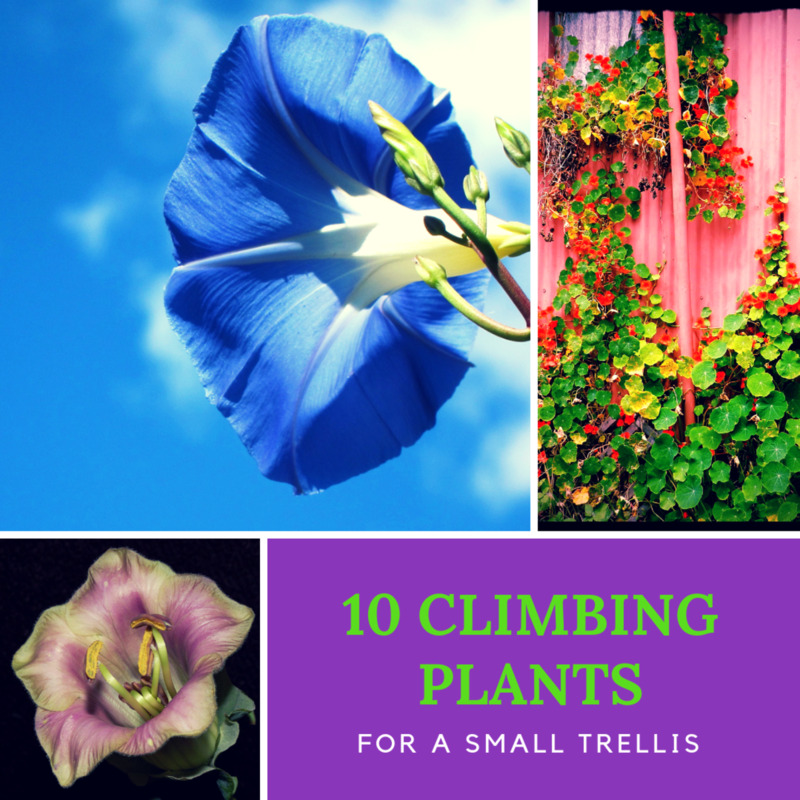 The blue-green of verdigris on copper or the silver tones of stainless steel harmonise with silver-leaved plants such as the grass Festuca glauca or feathery leaved Artemisia, and look good with the metallic purple flowers of Allium christophii or white flowers. 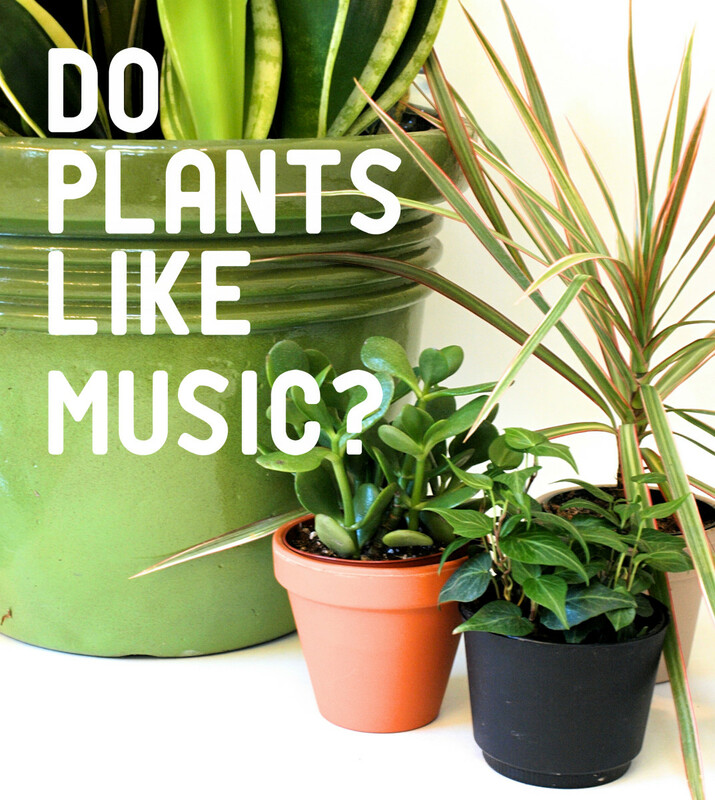 Use linear, swaying sculptures to compliment the movement and form of plants such as grasses. An equally attractive effect can result from contrasting colour, form and texture. 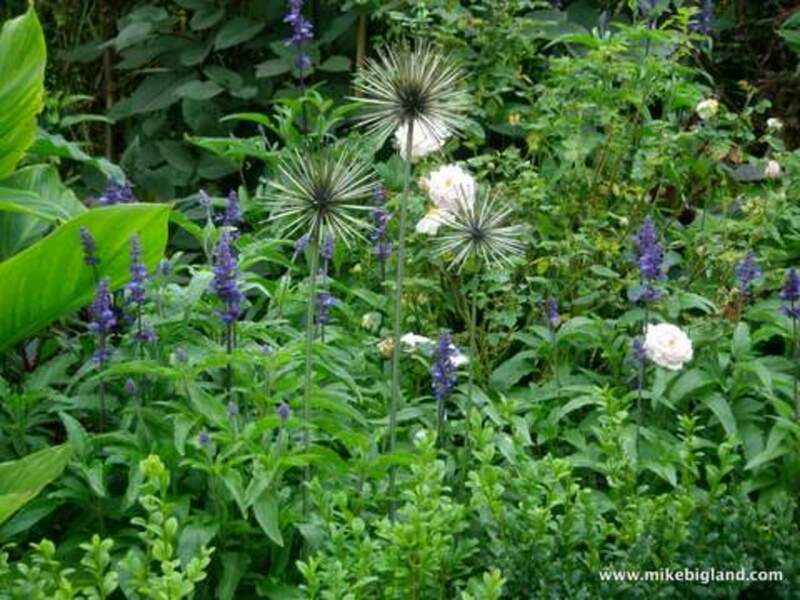 Using grasses again as an example, their movement and form could also be enhanced by placing a sculpture of a contrasting, solid form amongst the plants. 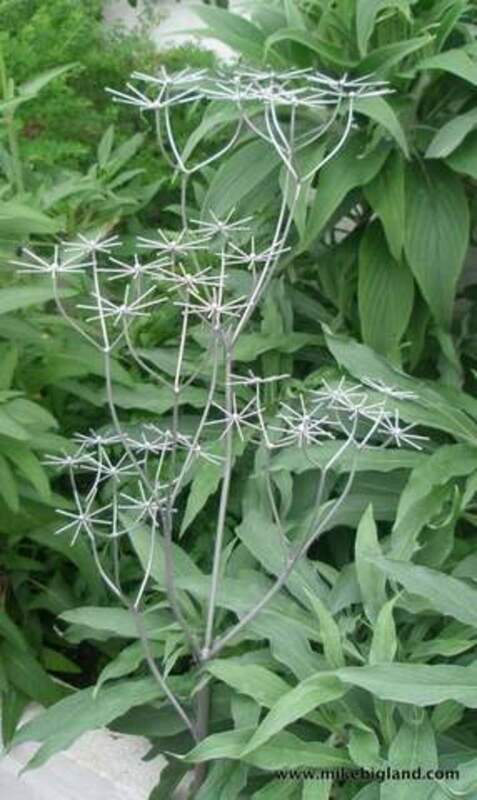 Pale stone, marble or stainless steel forms will shine out if placed against the dark foliage of plants such as Black Elder (Sambucus nigra), or Pittosporum tennuifolium “Tom Thumb”, and can "light up" a dark corner of the garden. 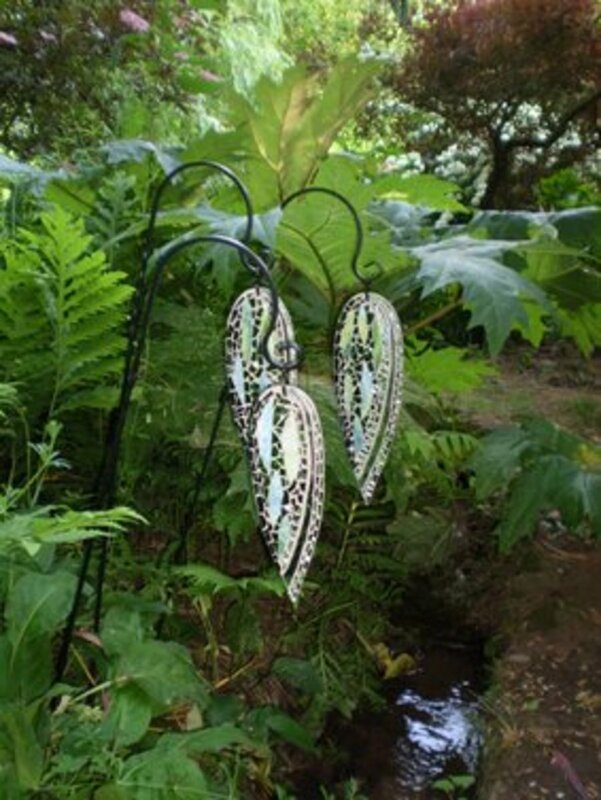 Stunning effects can be brought about by using sculpture representing plant forms to enhance all sorts of garden situations – among plants and flowers in beds and borders, around ponds and among trees and shrubs. If your garden is in a rural setting you might want to use the “borrowed landscape” of the surrounding countryside and introduce a piece of art which echoes the shapes of hills, trees or hedges. A sculpture placed in a gap of the hedge or wall, or between trees can serve as a focal point and draw attention to the view. There may be places where the use of humorous and witty art can be used to brighten up an area. 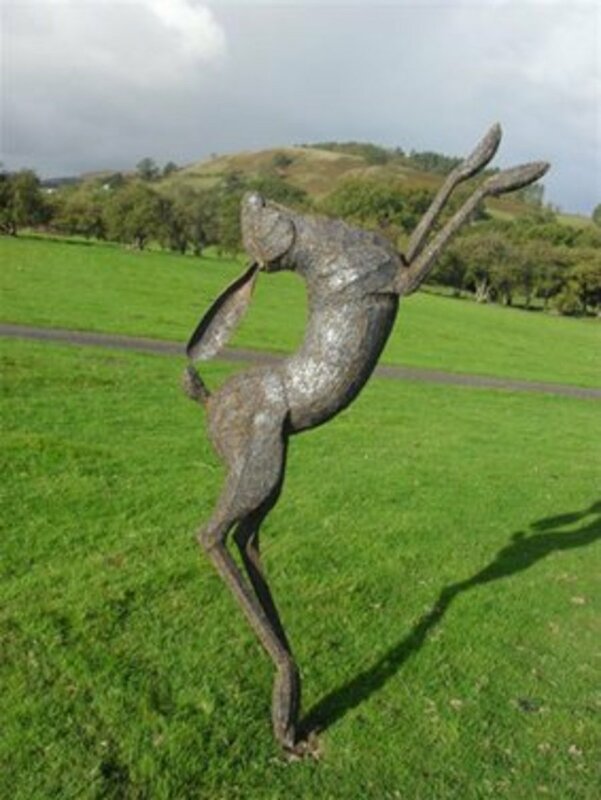 Humour is a very personal thing, and, like beauty, is “in the eye of the beholder..” but there is a wealth of choice of garden sculpture available and much enjoyment to be found tracking down that special and personal piece of art perfect for you and your garden. 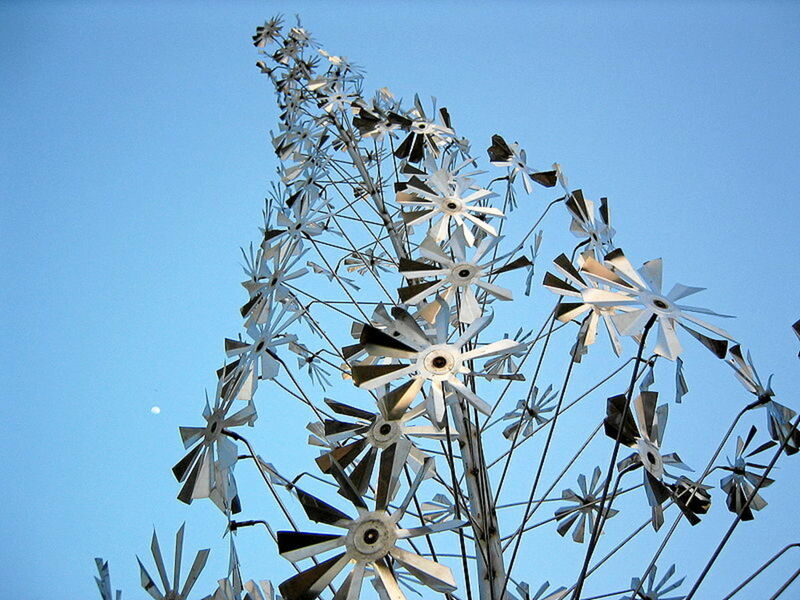 A lovely way to look for unusual garden art is to visit a sculpture garden and see the art in a garden setting. One I visited recently was the lovely Wyndcliffe Court Sculpture Gardens near Chepstow in Monmouthshire, but there are many to be found through searching online. The RHS flower shows are also an enjoyable way to look for interesting garden art. The internet can be used to track down specific artists or if you have decided on the sort of sculpture you want to find. Visiting gardens open to the public, local art galleries and garden centres may be useful too and good places to get ideas. Thanks! 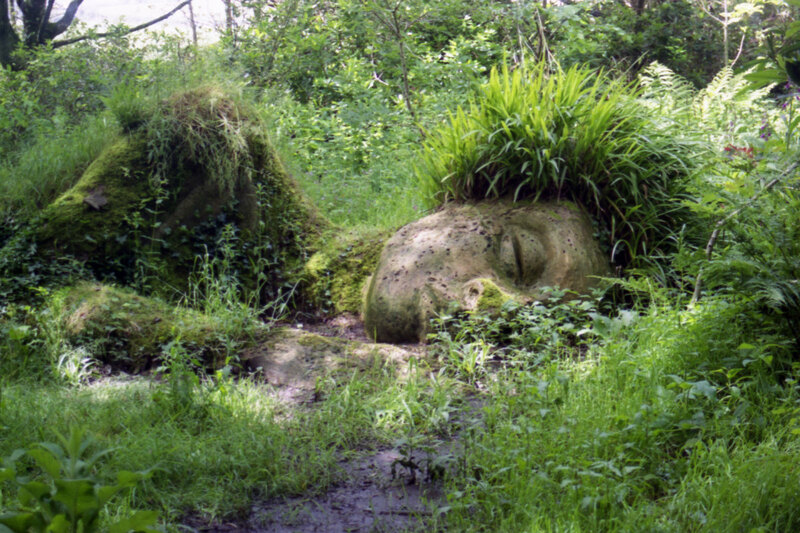 Yes the Mud Maid looks as if she has grown out of her surroundings! 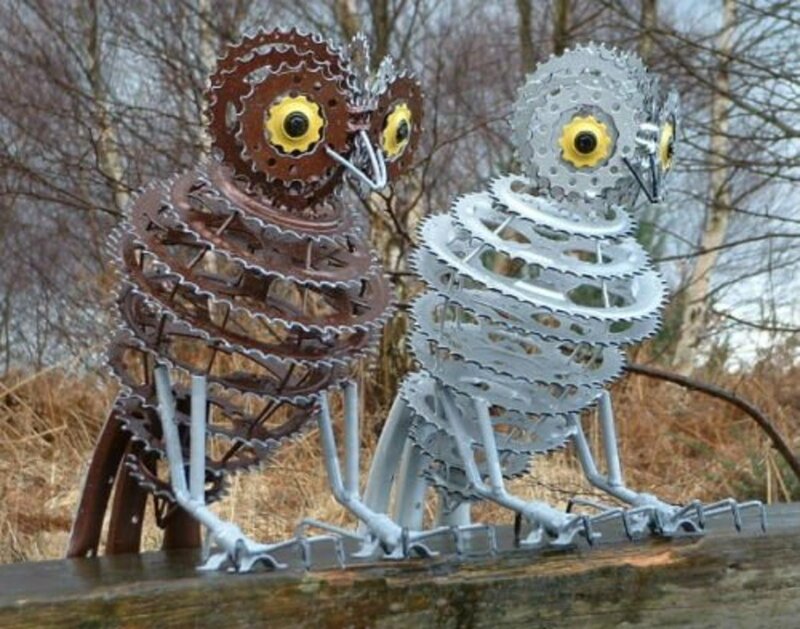 Thanks purl3agony - I love the idea of making art from recycled items - the little owls featured here are made from bicycle cogs - aren't they great! 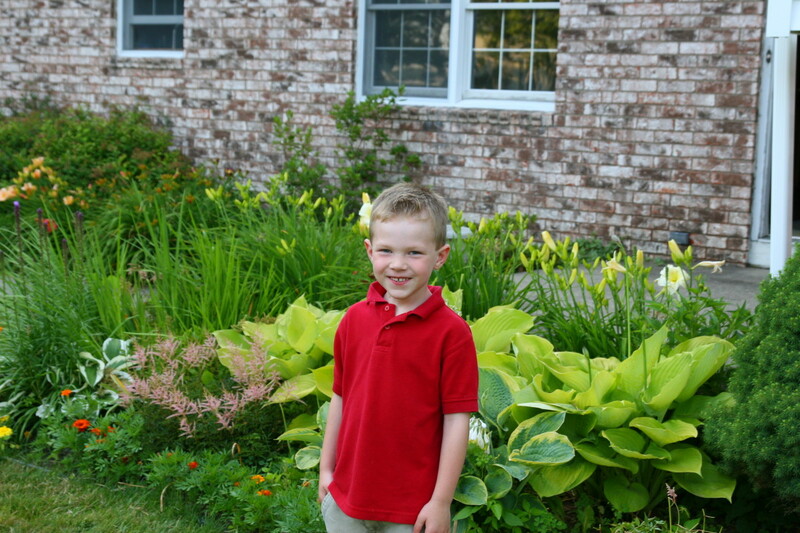 I love your examples!! 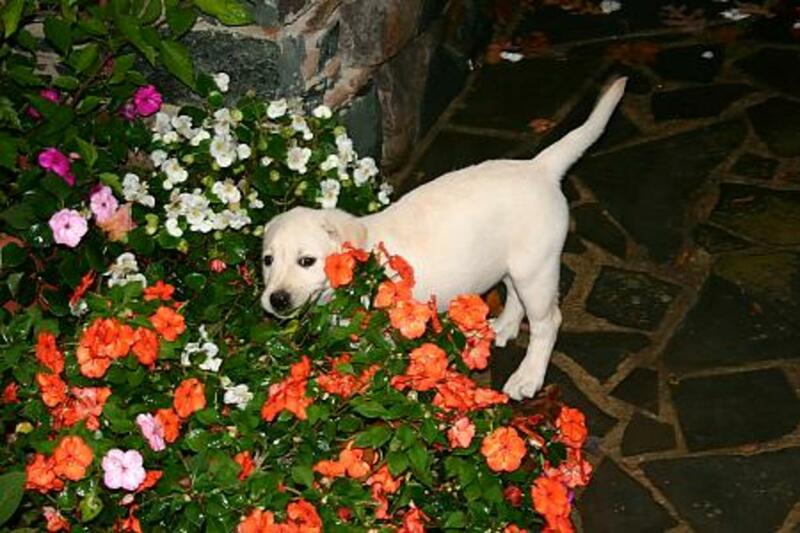 I would really like to add some art to our little garden. 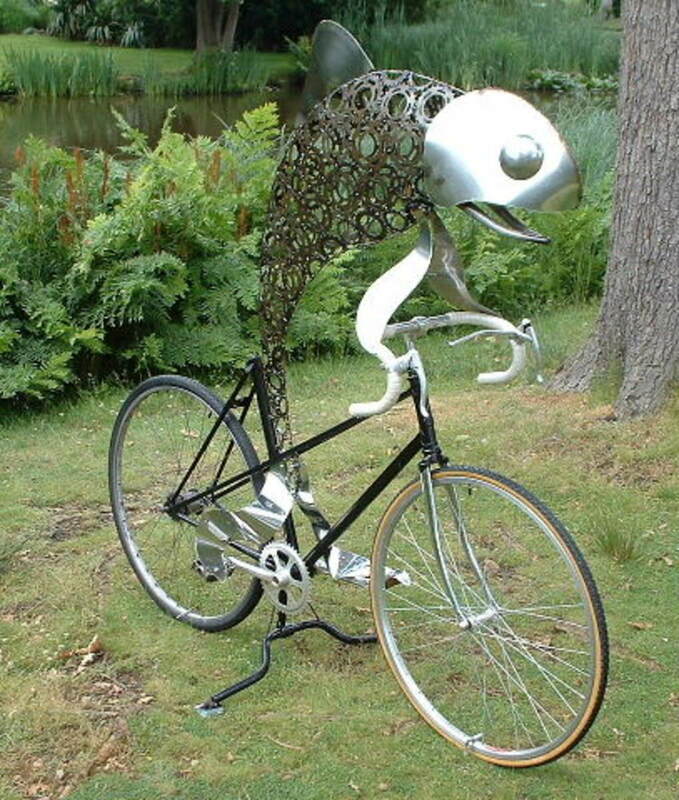 I particularly like the small metal sculptures that you feature here. I might even be able to make something similar for my garden out of objects I have around my house. Thanks for the inspiration!! Voted up! Hi Daffodilsky! You have outlined and optimized the subject very well. In our city, there is a rock garden where various forms of sculptures seem like as if they all are narrating a tale to you. Very nice hub. Thumbs Up.